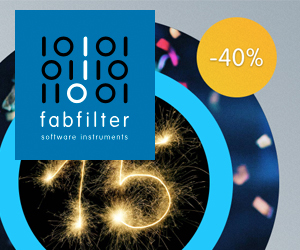 Fairlight App by Peter Vogel Instruments is a Mobile Audio App. 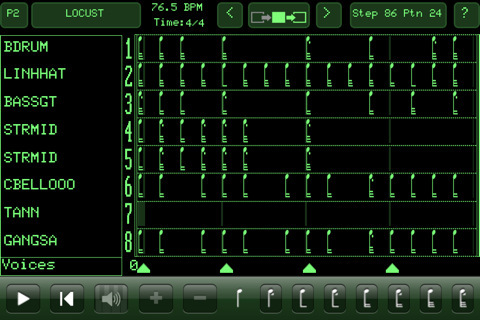 The Fairlight App for iOS (iPhone, iPod touch and iPad), purports to give you the legendary Fairlight Computer Musical Instrument - in your pocket. 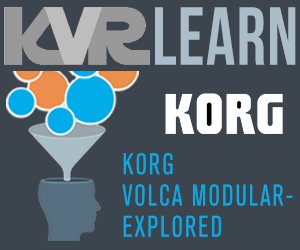 Listen to the actual sounds used to create that instantly recognisable sound of the '80s. 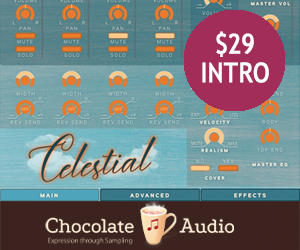 With the Pro upgrade, compose music the way the major artists of the '80s did: Alan Parsons, Brian Eno, Kate Bush, Peter Gabriel, Stevie Wonder and many more. 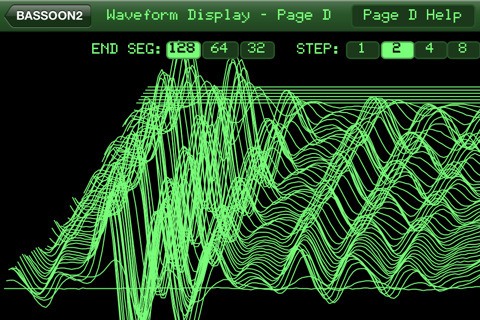 The CMI's Page R was the world's first screen-based rhythm sequencer. Today every sampler, digital synthesizer, sequencer and audio workstation can trace its lineage back to this legendary machine. Now you can have, in your pocket or on your iPad, a piece of history developed by Fairlight staff who worked on the CMI in the '80s. 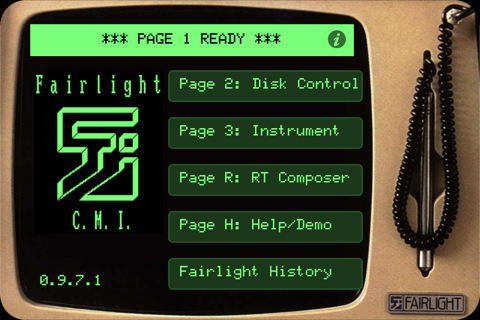 Browse and play the entire original Fairlight CMI IIX Sounds floppy disk library - 32 disks containing 564 voices. Display voices graphically using the iconic Page D, and change your viewpoint by tipping your iPhone/iPad. Play built-in Fairlight CMI Page R compositions. 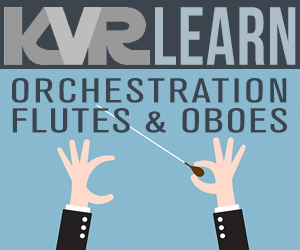 Import and play Page R compositions and instrument collections sent to you by others. Authentic Fairlight CMI user interface experience, including floppy disk sounds. Use an external Core MIDI keyboard to play the CMI voices. (Note that the in-app page incorrectly says that this is a Pro feature.). 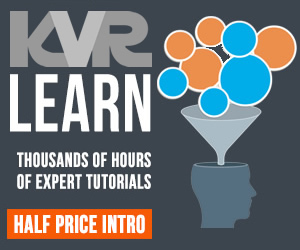 Gain access to the CMI III voices library. 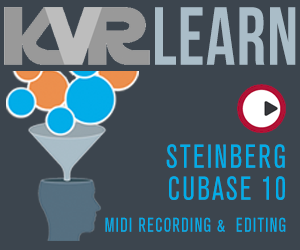 Create instrument sets that store settings for all 8 channels, including the voices, pitch shifts, volumes, release times etc. 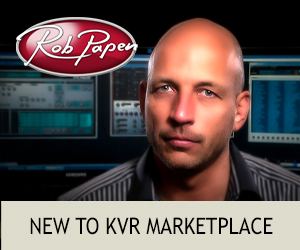 Use Page R to create songs that can be used with any instrument set. 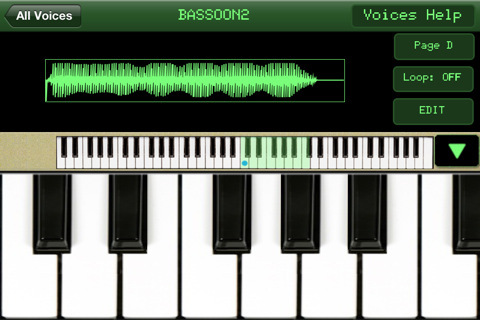 Use the on-screen keyboard or external MIDI keyboard to record new notes while your composition is playing (minimum iPhone 3GS, iPod Touch 3G or iPad recommended). Line6 MIDIMobilizer and Akai SynthStation are supported. Play back your masterpiece, essentially as it would sound on a real CMI. 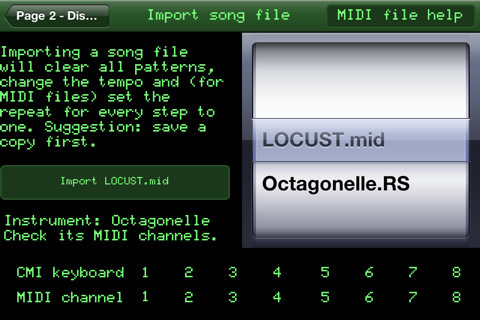 Export MIDI files from Page R, with General MIDI instruments for each channel specified by you. Import MIDI files into Page R, with all the notes ready to be edited. Import audio files to be used as voices in your instrument sets and compositions. Send and receive songs and instrument sets by email.